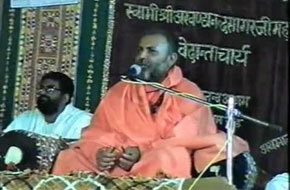 We are socio-spiritual Hindu organization with their roots in the Vedas and Upanishads. 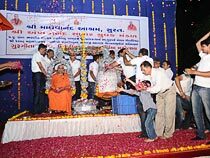 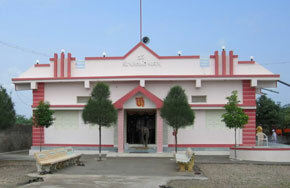 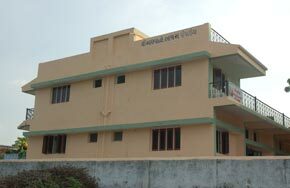 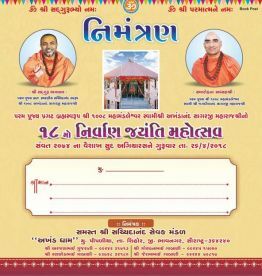 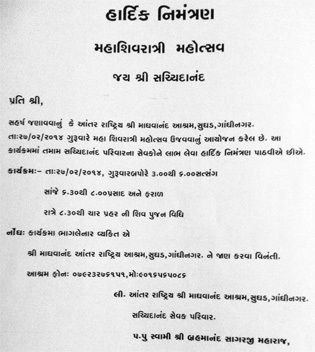 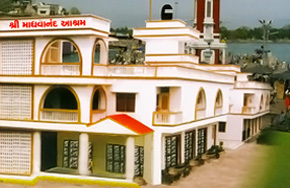 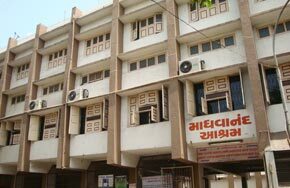 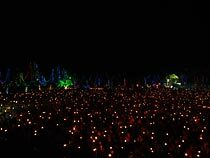 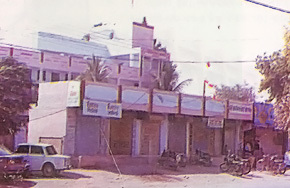 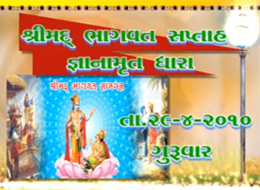 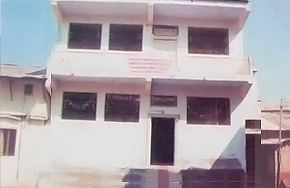 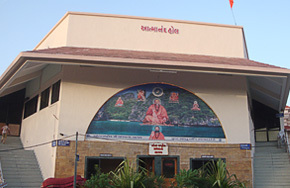 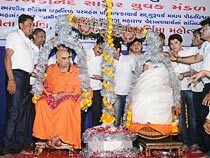 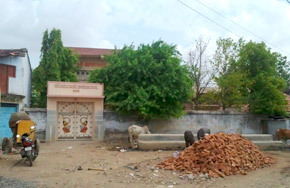 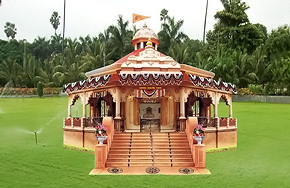 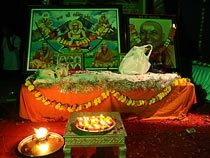 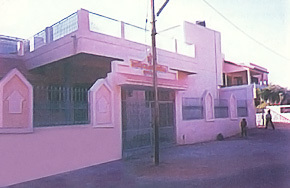 The organisation was founded by Swami Shree Madhavanandji Maharaj around 200 years ago. 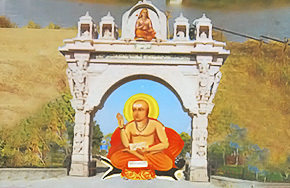 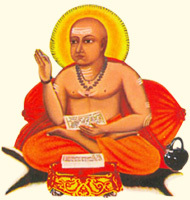 Shree Madhavanandji left his home at the age of 12 years. 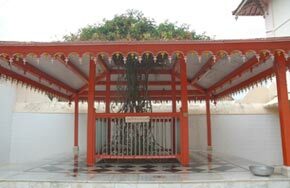 Shree Madhavanandji first stay at Bhimnath Mahadev temple and from that he travelled towards Kashi. 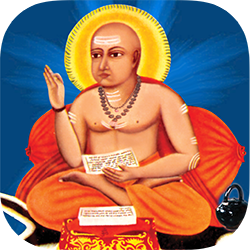 While on his stay at Kashi for 12 years he considered detail concepts of Vedas, Upanishads etc. 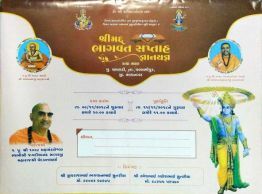 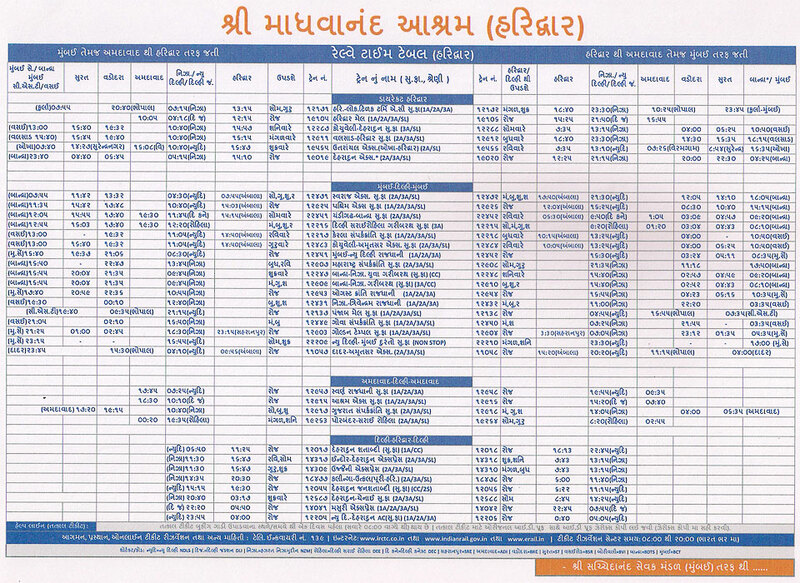 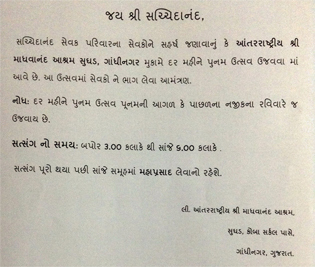 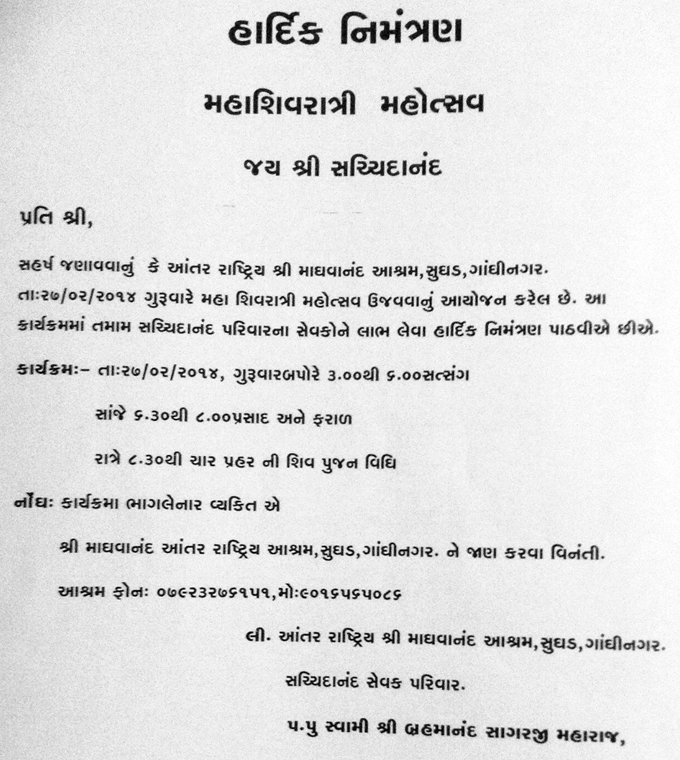 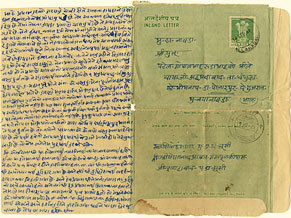 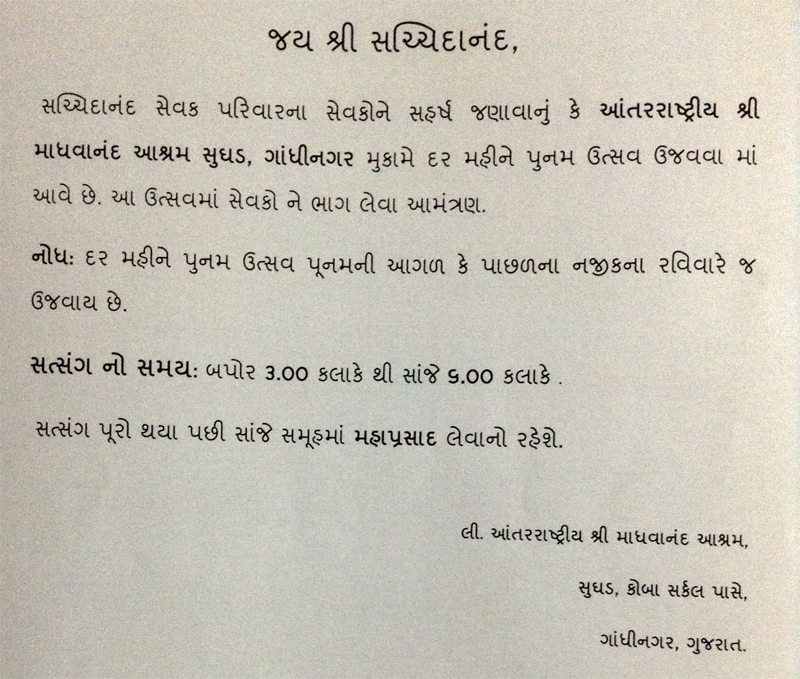 Some historical letters written by our swami shree before many years. 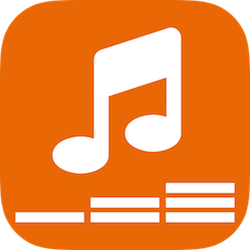 Disclaimer: Any content from this website can not be copied or use in other publications, website, blog post, articles or any other purpose.